A tooth luxation is when a tooth has been pushed out of place. This is the result of trauma from a fall or blow to the mouth. If the tooth is not broken, the tooth is repositioned back into space. 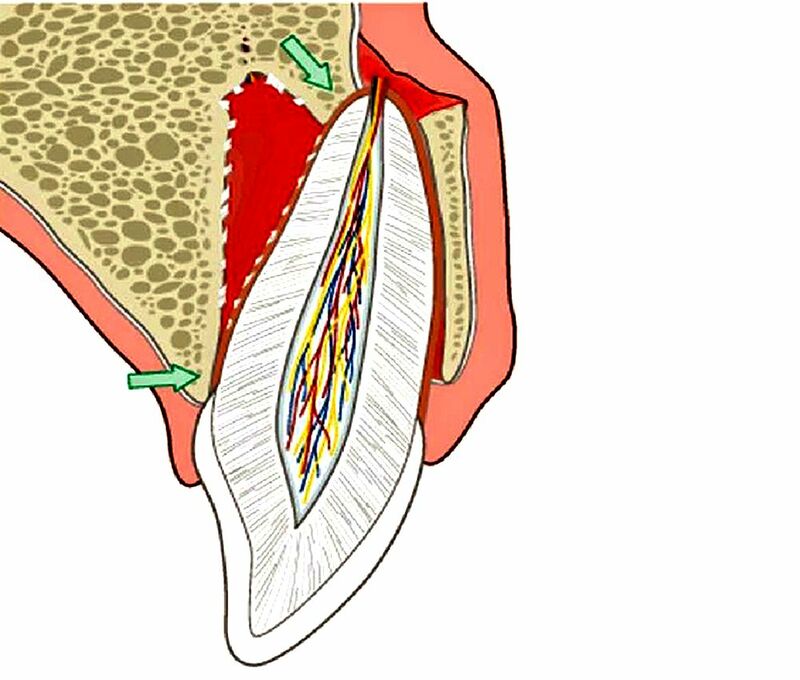 The tooth may be bonded to the adjacent teeth as it is healing. The tooth may require a root canal depending on the severity of the displacement. To help prevent luxations, athletes should wear a protective mouthguard.